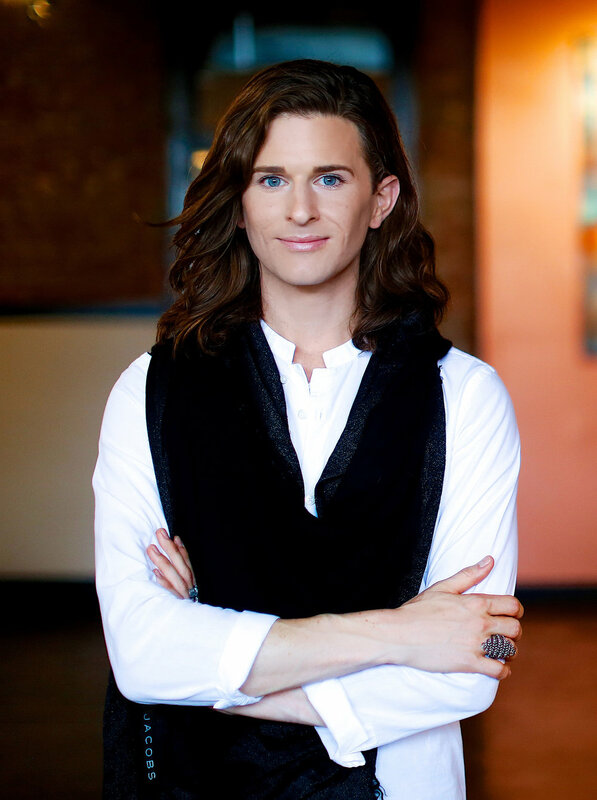 Josh Miller is an artist and the cofounder and CEO of IDEAS xLab. He leverages his background in business, art administration, and editorial production to support his creative practice, and explores the world through photography (and a lot of running), documenting his journeys at joshmiller.ventures. Using photography and collaborative storytelling, Miller also celebrates the brilliance and strength of marginalized people, including LGBTQ+ and black communities. A TEDx speaker and advisor for the Derby Diversity & Business Summit, he serves as co-chair of the Louisville Health Advisory Board’s Communications Committee. In 2018, Miller was selected for Louisville Business First’s Forty under 40. His photography and writing have been featured in exhibits, including at the Aspen Institute’s Aspen Ideas Health, along with publications including The Advocate.